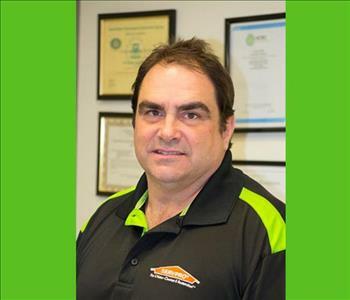 Rich is the Production Manager at SERVPRO of Dearborn. He has more than 10 years experience in restoration and holds IICRC Master Water Restorer certification. 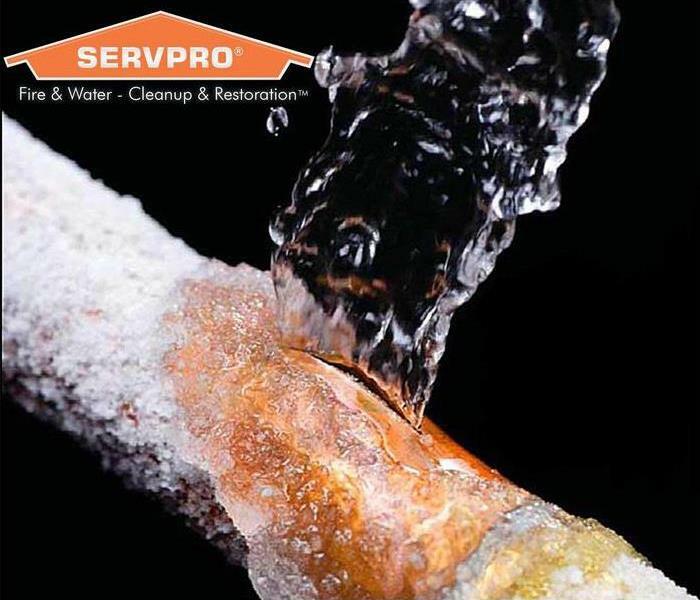 Additionally, he is certified in Applied Microbial Remediation, Fire and Smoke Restoration, Applied Structural Drying, and Commercial Carpet Maintenance, as well as holding several other industry credentials. 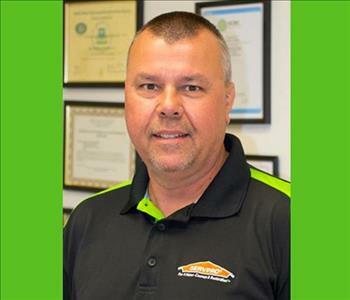 Dan is the Crew Chief at SERVPRO of Dearborn. He joined us in the midst of the historic 2014 flooding and has proven to be an invaluable asset. Dan has an ability to quickly establish rapport with clients and is an IICRC certified Water Damage Restoration technician. 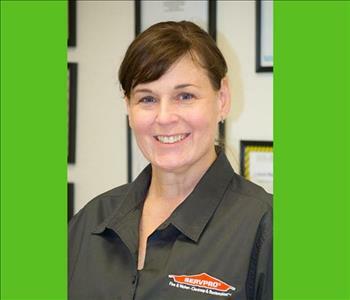 Elizabeth is the Marketing Manager for SERVPRO of Dearborn. She brings years of experience in advertising and marketing. 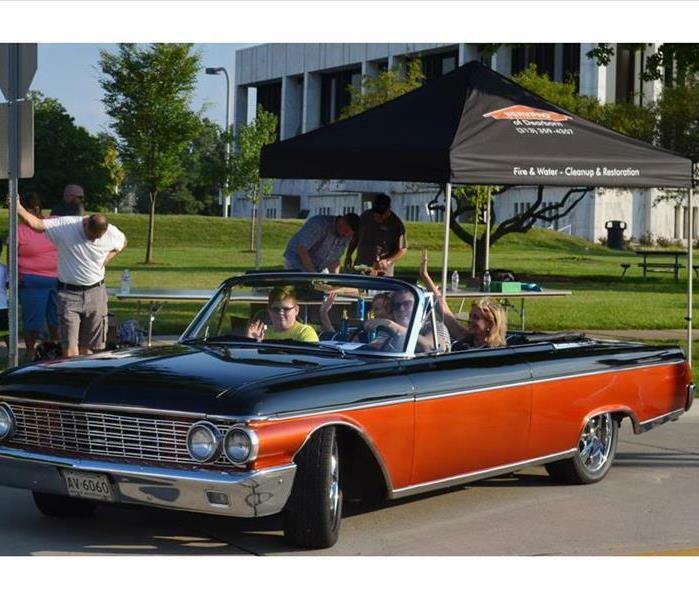 She is also an Ambassador for the Dearborn Area Chamber of Commerce. 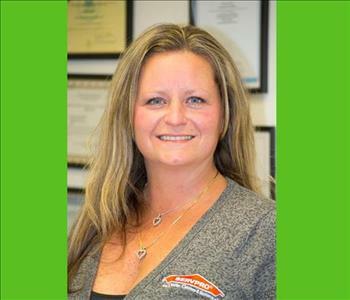 Nicole is the Office Manager for SERVPRO of Dearborn. She recently joined us after years of managing a truck dispatch operation. Her organizational skills keep the jobs and crews moving smoothly. Nicole recently earned her Water Restoration Technician training from the IICRC.